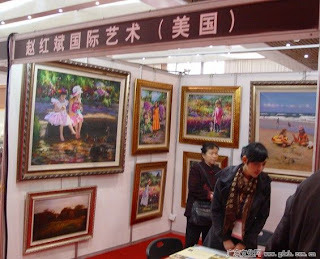 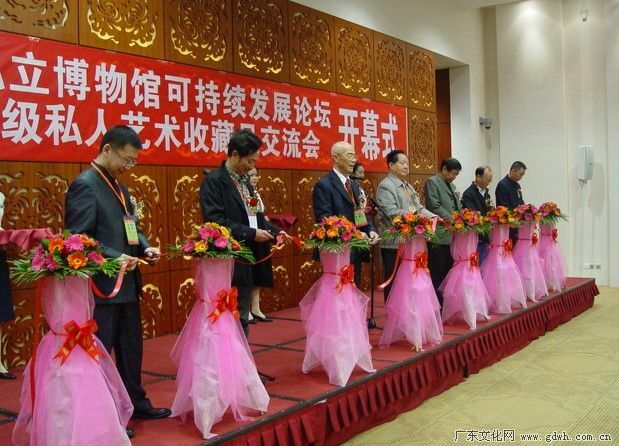 (Guangdong Culture Net , www.gdwh.com.cn, Reported ) With the theme of "heritage of Chinese culture, promote the private collection" , China's first private museum greatest treasures exhibition and top private art collections exhibition and forum" was held on March from 11-13 2011 at the Guangzhou Baiyun International Convention Center. 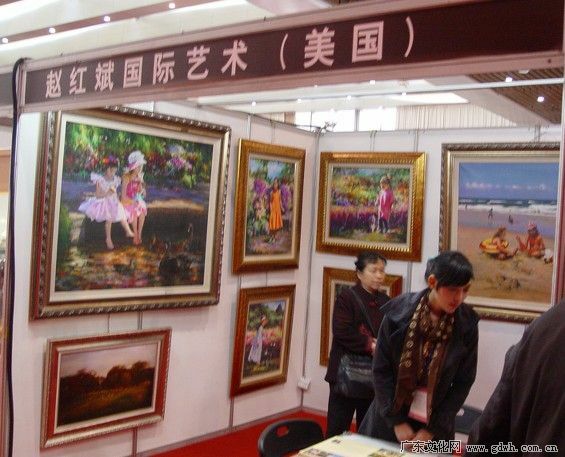 Antiques from private collections united with modern art, sharing between high-end people, joint interpretation of the profound Chinese culture, the arts collectors gluttonous feast! 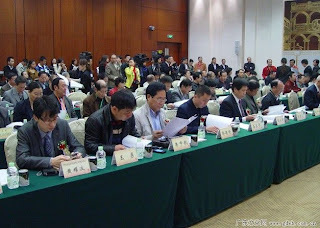 Famous Painter Hongbin Zhao was invited to attend the event with his masterpieces and highlighted by media during the exhibition and furum.